Jean began her career at a local auditing firm, then moved on to manage the operations and tax department at a Milwaukee law firm. She has over 30 years experience in service related businesses such as medical, dental and law practices. 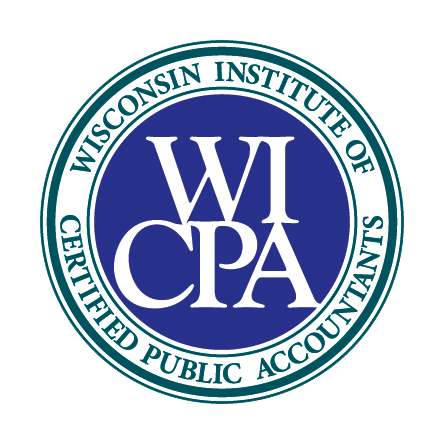 Jean is a member of the Wisconsin Institute of Certified Public Accountants and the American Institute of Certified Public Accountants . She received her degree from the University of Wisconsin at Madison. Jean likes spending time with her 3 children, friends, and family. Mike began his career by working his way up to controller of a local construction firm. He offers over 20 years of experience in the service and construction industries. Mike earned his accounting degree from Carroll College and is a member of both the Wisconsin and American Institutes of Certified Public Accountants. Mike enjoys spending time with his two kids, playing softball and basketball, and reading when time permits. Michelle joined the practice in August 2004. Previously she spent 12 years with a local Manufacturing company working in human resources, job costing, accounts payable and accounts receivable. Michelle earned her Bachelor of Arts in Accounting from Lakeland College and her Bachelor of Science in Public Administration from Winona State University. She is married to Tim and enjoys traveling and spending time with her family, especially her nephew and niece. Sue joined the firm in June of 2017. Previously she worked in accounting for a country club and a home healthcare company, and was also a senior teller in the banking industry. Sue received her Bachelor of Arts in Accounting from Ottawa University after earning an Associate’s degree in Accounting from Waukesha County Technical College. Sue is married with three children - two daughters that are married, and one son that is in the United States Air Force. She enjoys golfing, gardening and travel. Jenny assists us with all aspects of administrative management and marketing. She also manages our client relations, executes billing and manages our information and communication systems. Jenny joined the firm in July 2001. She has one son and enjoys gardening, music, and spending time with her family.